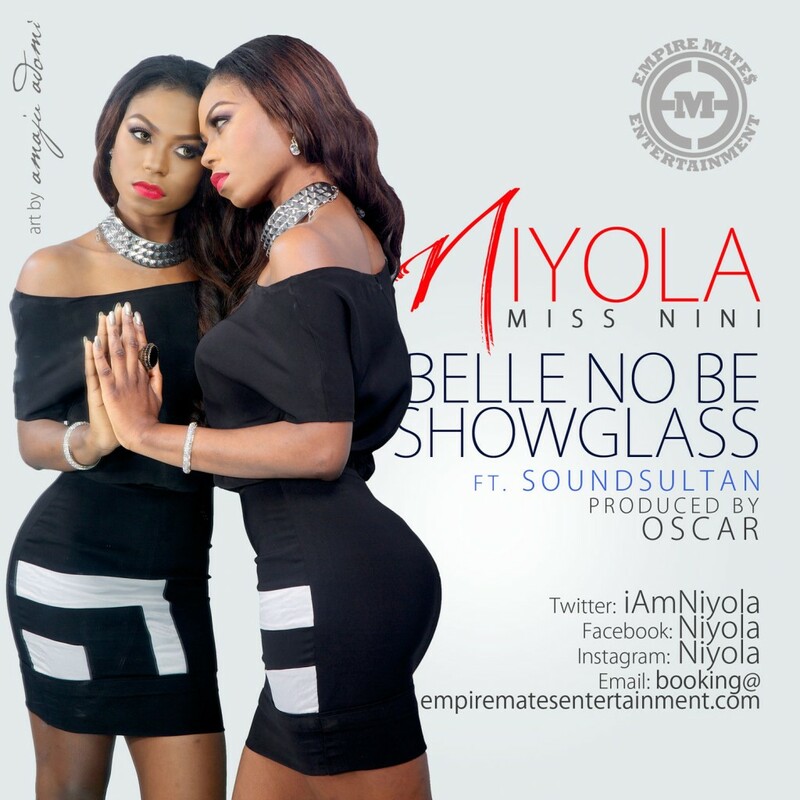 Posted on December 4, 2013, in Music and tagged belle no be showglass, eme, naija ninja, new music, niyola, sound sultan. Bookmark the permalink. Leave a comment.